Deep Thoughts and Wellness is a multifaceted outpatient-counseling practice. 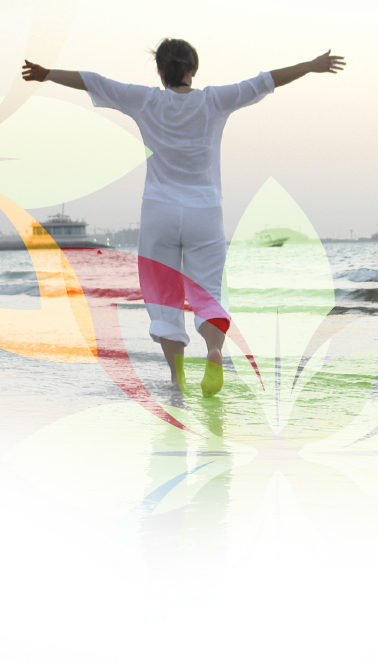 Our treatment approach encompasses the physical, emotional, mental and spiritual aspects of well-being. We focus on providing supportive counseling services to help you in your area of need, and we are here to see that you receive proper care. Topics such as anger management, substance abuse and domestic violence are sensitive issues. We understand that you are going through a difficult period in your life, and we are here to listen and provide you with solutions. You will receive compassionate therapy from qualified professionals. Clients are treated with the up most respect and courtesy so they feel as comfortable as possible. Our counselors carefully discuss your specific situation and encompass proven techniques that offer stability and relief. We truly care about each patient, and we want everybody to receive the successful counseling services they deserve. At Deep Thoughts and Wellness, providing quality care is our greatest commitment. At Deep Thoughts and Wellness we’re interested in people. We know that our clients come to therapy as their own unique beings, with their own individual challenges, and their own personal stories. As Oklahoma psychotherapists and counselors, we are available to each one of you, whether you are dealing with day-to-day struggles or something more longstanding and complex; whether you need to work on healing early trauma and wounding, or need some guidance in moving forward in your life; whether you’re faced with situational difficulties or looking for deeper growth.